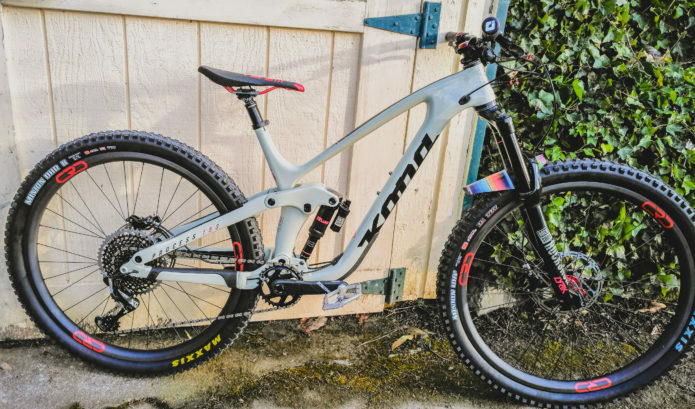 This season Craig will be racing for the newly formed The Lost Co racing team with support from Cascade Racing Designs (CRD) and the Kona Bike Shop. 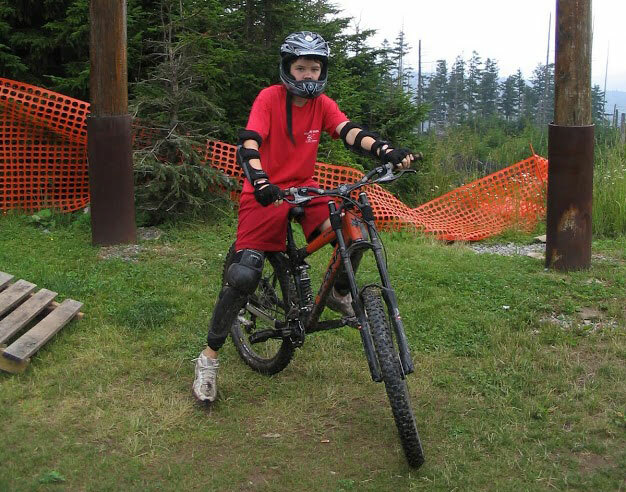 He recently spent some time building up his dream Process CR DL 29″ exactly the way he wanted. 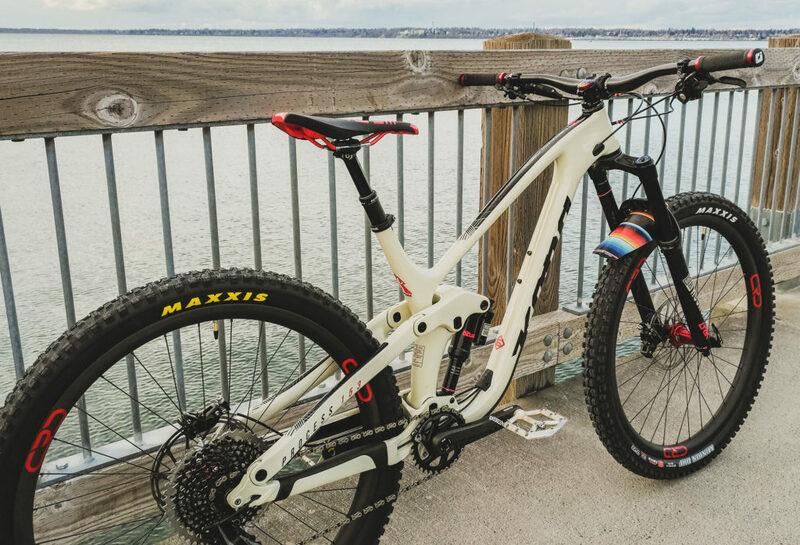 Some of the build highlights include a CRD Carbon Wheelset, these wheels combine Craig’s South East roots with his new PNW home. 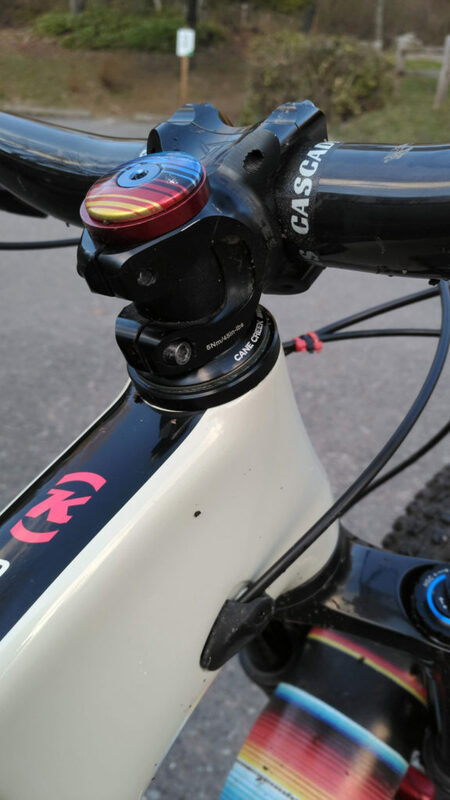 Red Industry 9 Torch j-bend hubs are laced to CRD carbon rims. 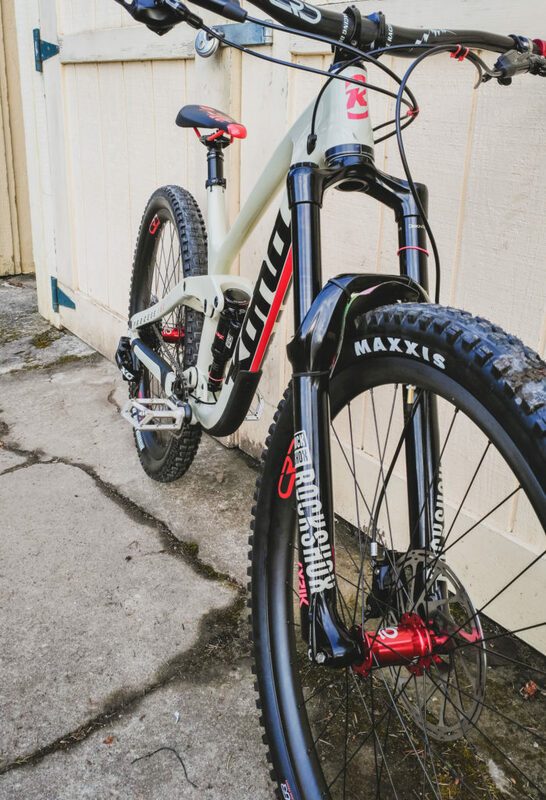 These wheels are light and stiff and the red accents look great matching the red highlights on the frame. 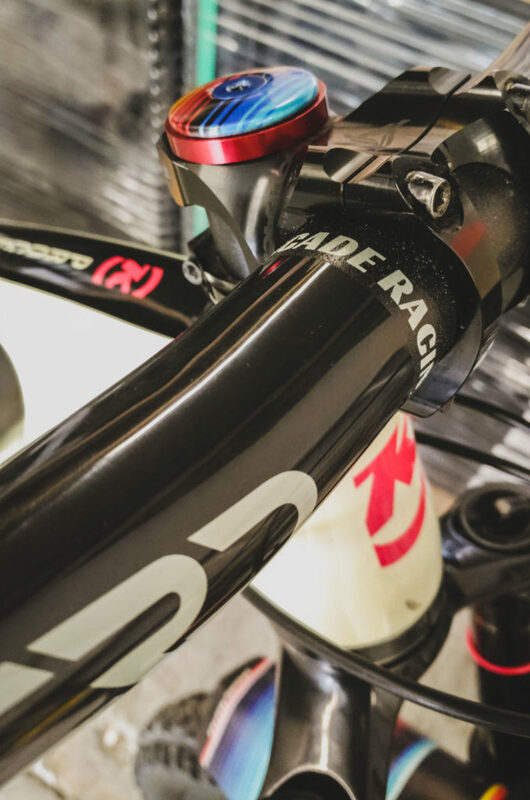 Then there is the CRD carbon handlebar which features a 35mm clamp with 25mm rise and 800mm width. 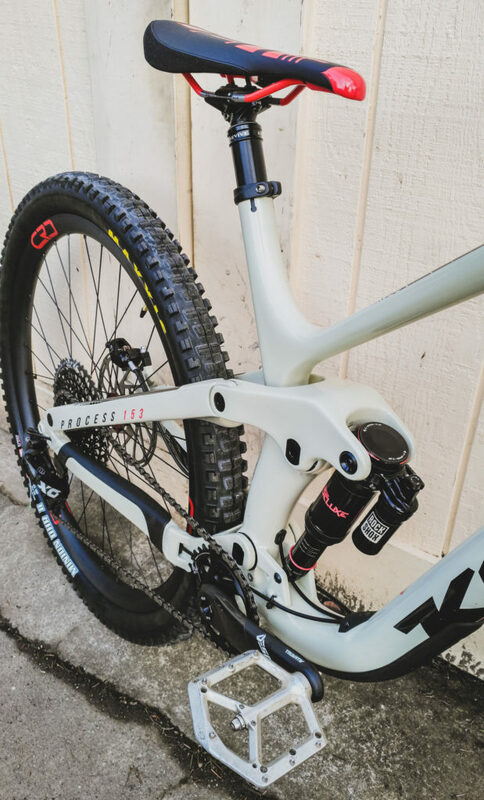 Craig has the bike set up for downhill performance and to that end has utilized a Cane Creek AngleSet to take the head tube angle from 66 to 64.5 degrees. 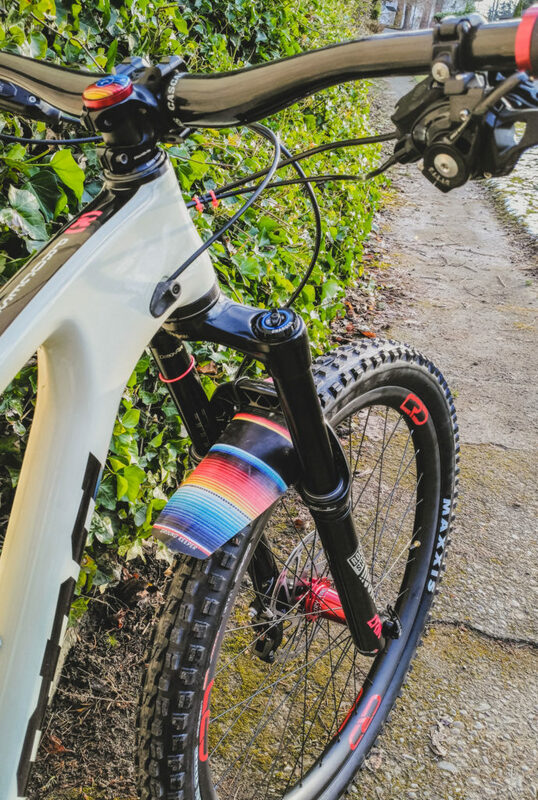 “I grew up racing downhill and have always liked slacker bikes, so I really appreciate this change.” It seems like a minor detail but the Ground Keeper Fenders x Made Rad by Tony keep things local and the matching “Mud Rug” fender and top cap keep with the theme of the bike. 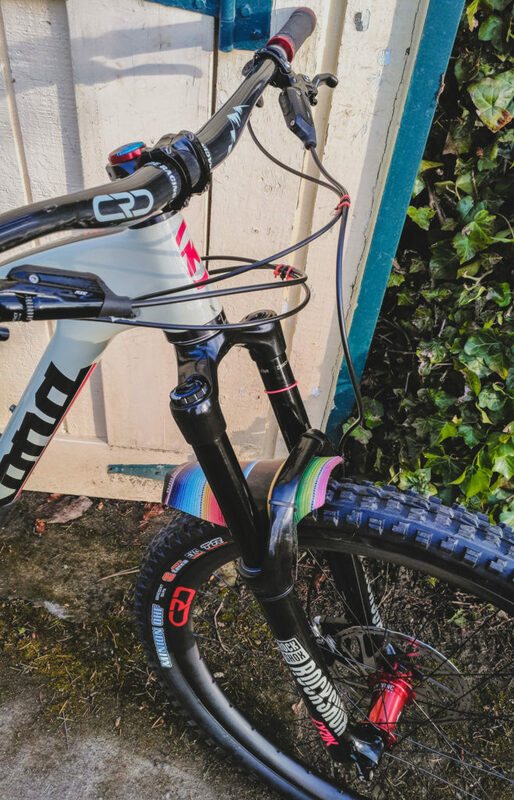 Craig has owned the Bike Yoke Revive 185mm seat post for a year and he specifically kept it when parting ways with his old bike. 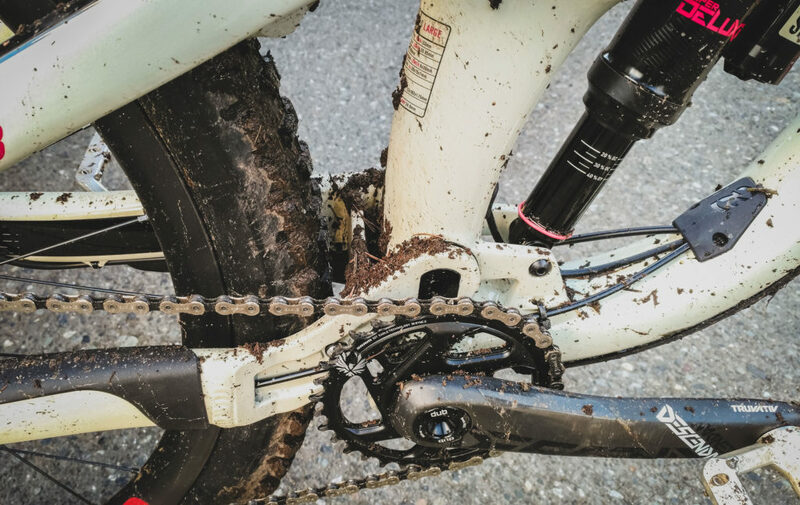 “I love the easy to use on the fly bleed port and the extended drop length.” The SRAM and Rock Shox parts are just to good to swap out.